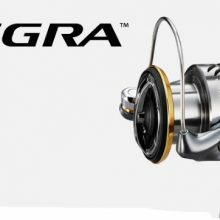 Like other sellers we also sell Fishing Reel Shimano ULTEGRA. 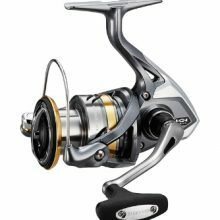 There is no shortage of Shimano suppliers all over world but only few stores are selling genuine products. 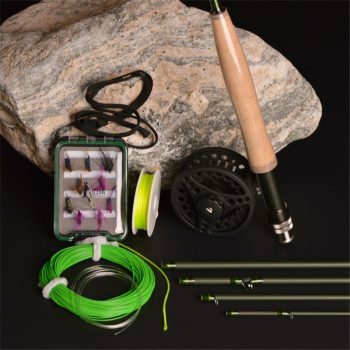 You can trust our supplied goods as we stand behind products we sell. 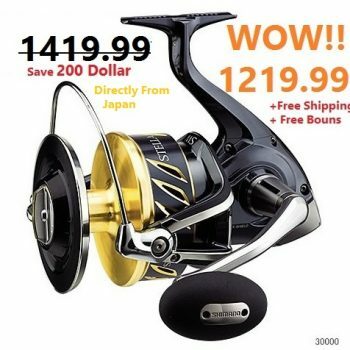 Our price is very competitive and we do free shipping worldwide. 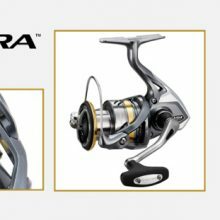 This new series of Shimano Ultegra spinning reels include innovative HAGANE gear technology for great durability and efficiency. Its X-Ship technology for accurate alignment with gear drive. 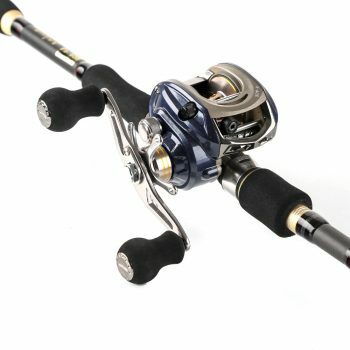 “Aero” Wrap Oscillation creates longer casts and controls line winding. Coreprotect adds water resistance to protect internal workings. 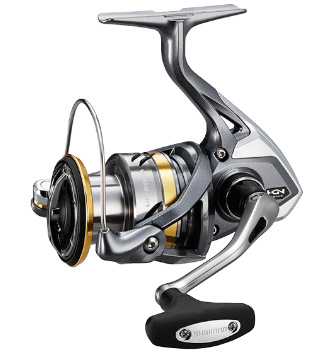 G-Free body is perfectly balanced for reduced casting fatigue.